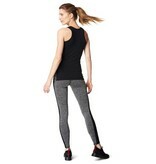 This sport top has a round neckline and cross straps on the back. The sport top provides extra support and comfort to your child during the sports with an average effort. 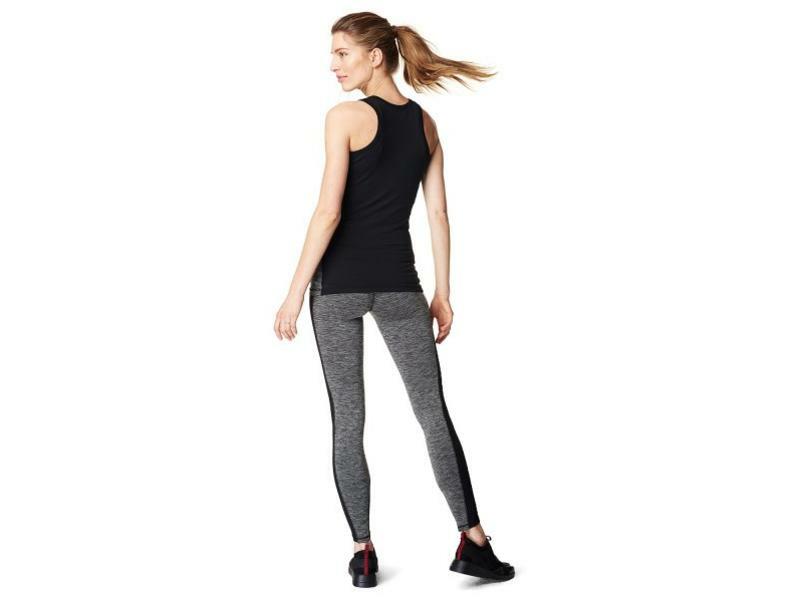 The top is breathable, moisture-regulating and quick-drying. You feel fit and comfortable in your sporty outfit thanks to the nice fit that fits in perfectly during your entire pregnancy. A nice soft and comfortable sweater for your outdoor sports! 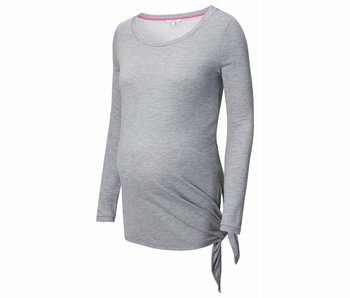 Longsleeve shirt with bamboo for during your materniy sports. A long sleeve. Soft and comfortable for your outdoor sports!